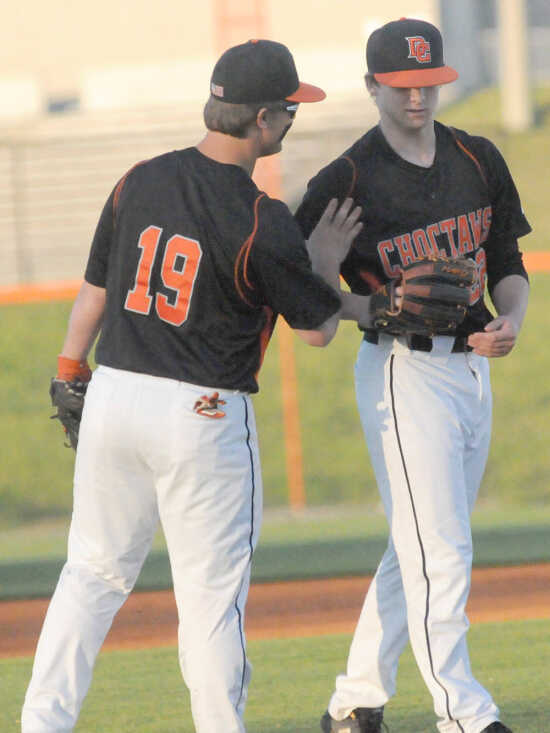 Coming off a loss on Monday night at Briarcrest Christian which saw the Choctaws lose 2-1 after being limited to just three hits, Dyer County’s baseball team flipped the script on Tuesday night as Tribe pitchers Ryan Evans and Gunner Carmack combined to hold Madison Academic hitless through five innings as the orange and white took a 12-0 win over the Mustangs in Newbern. 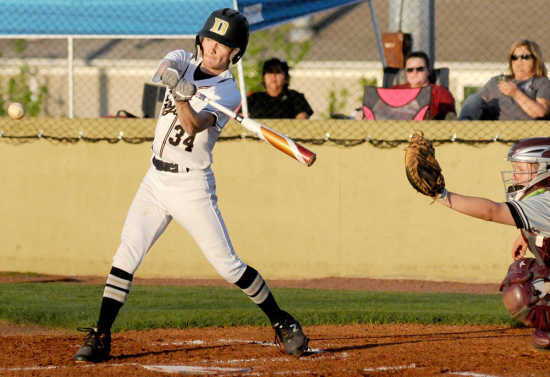 With the District 13AA regular season slate winding down and the postseason looming next weekend, the Trojans picked up some momentum during the first game of the final home-and-home series of 2019, as Dyersburg senior Hunter Rose held Crockett County hitless over five innings as the black and gold offense did more than enough damage in the 10-0 win at Tom Mathis Field on Monday evening. 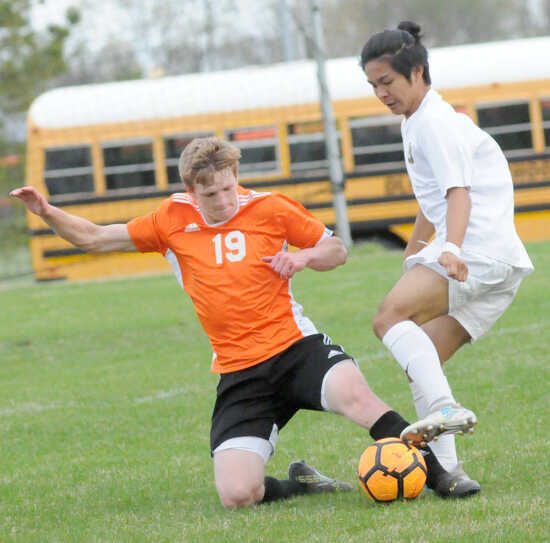 When rains moved into the area early on Thursday, it didn’t take long to put the always tentative spring schedule into flux. 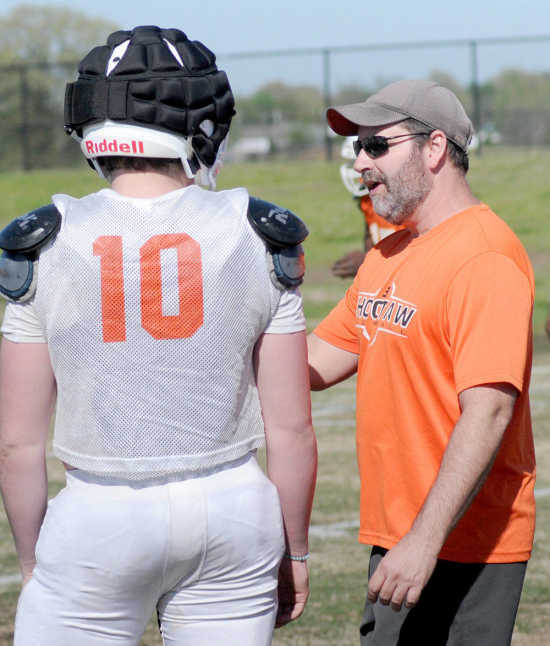 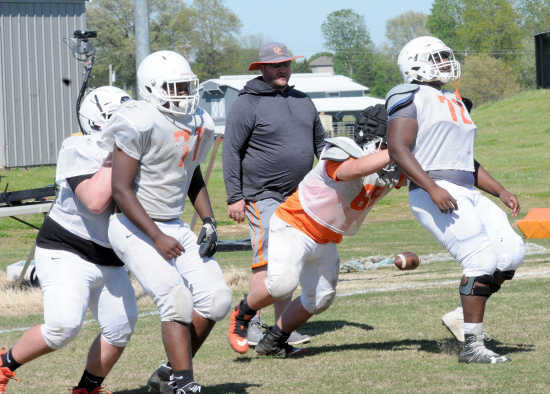 With an abundance of high school sports and sporting events going on over the end of the month of April and into May, you can add the gridiron to the mix as the Dyer County Choctaws wrapped up their first week of spring practice this week as they finished the first practices before rain moved into the area late in the week. 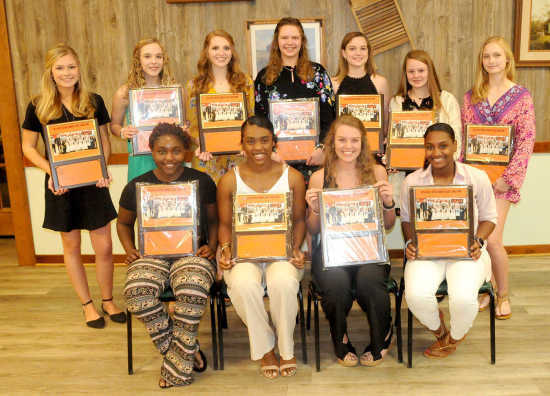 Dyer County High School honored the members of its basketball teams on Wednesday night with the annual awards banquet at the Farmhouse in Newbern. 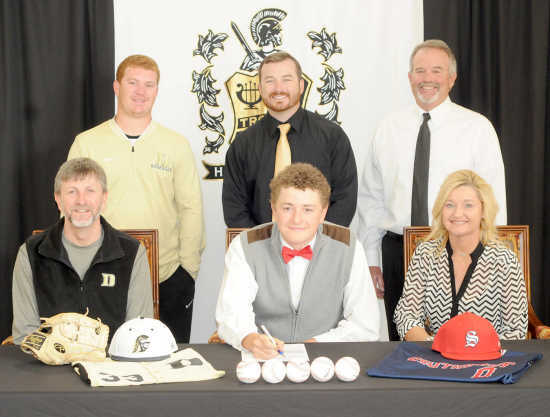 With his senior season winding down as the regular season games drift away, Trojan senior pitcher Landry Borden took care of where the next chapter in his baseball career would take him as on Wednesday he signed to play with Southwest TN Community College. 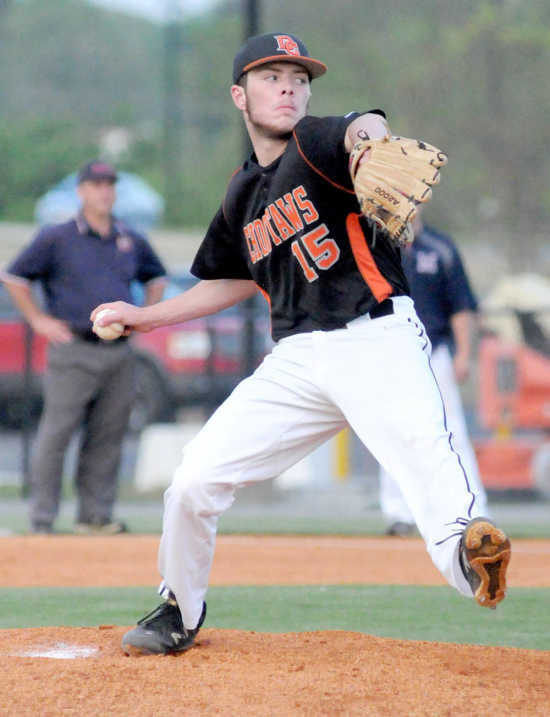 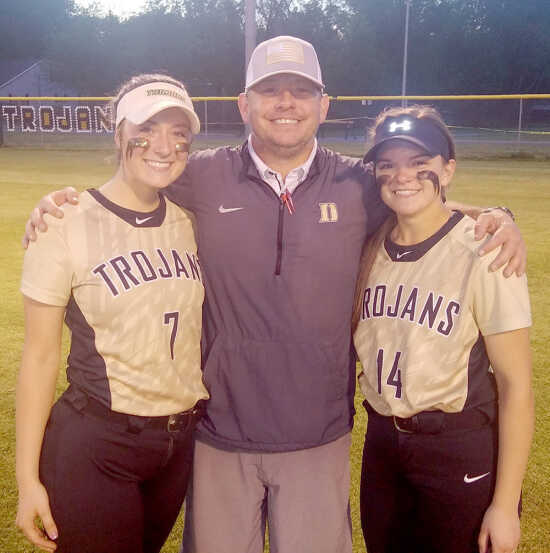 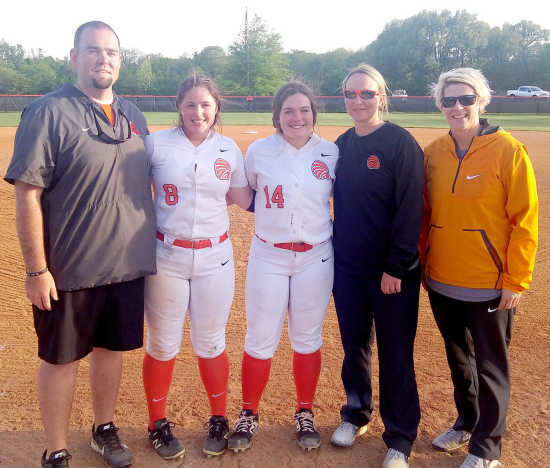 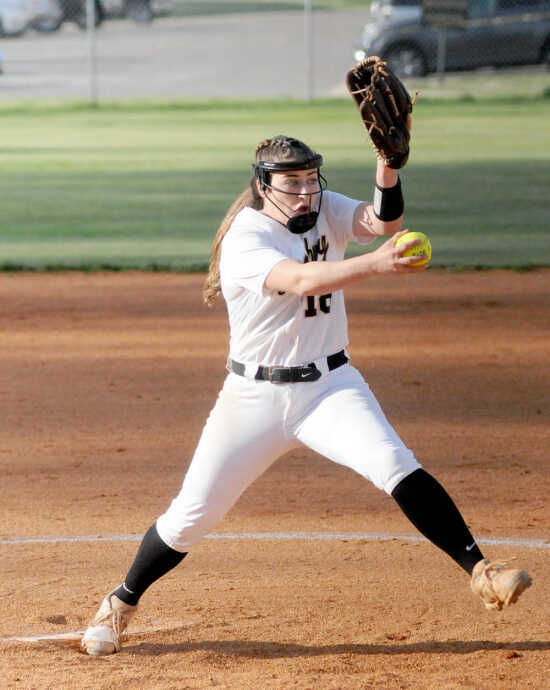 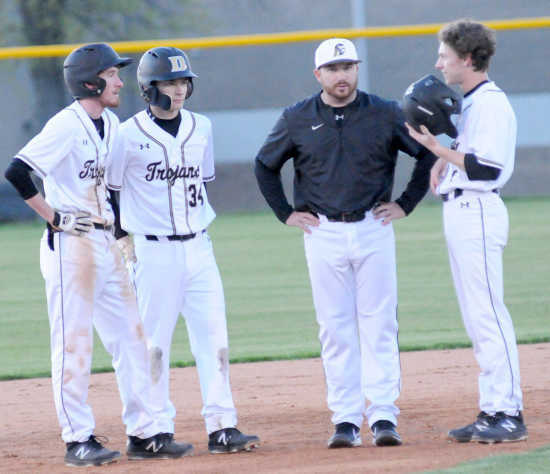 The beginning left something to be desired but the ending more than made up for it as Dyersburg rallied to send Monday night’s District 13AA game with Westview into extra innings before winning 7-6 on a wild pitch in the ninth to claim the Trojans’ first district win of the season. 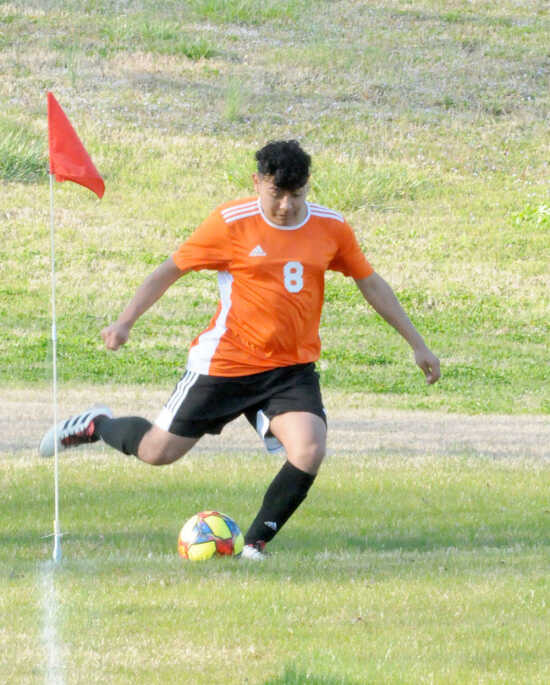 About midway through their second season playing in the reclassified TSSAA soccer three-class structure, Dyer County may be able to see some growth in its program over the past two seasons even in a loss as the Choctaws fell 4-0 to Arlington on Thursday night in Newbern. 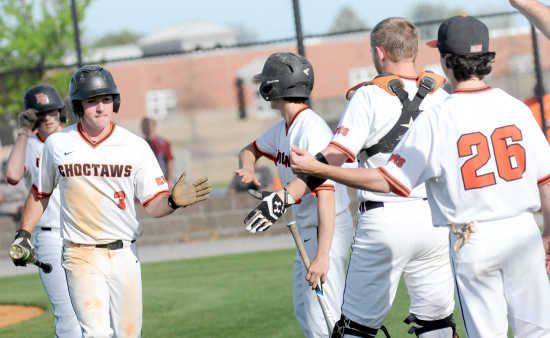 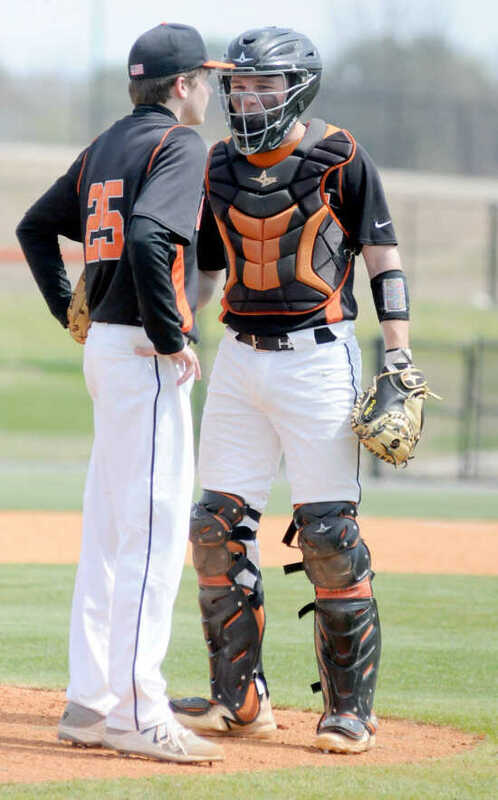 Coming off a disappointing loss in Savannah on Tuesday, the Choctaws got back on the winning track the next day as Dyer County returned home and, though it took nine innings to do so, earned a split in their District 13AAA home-and-home set with Hardin County, defeating the Tigers 7-6 in nine innings on Wednesday evening in Newbern. 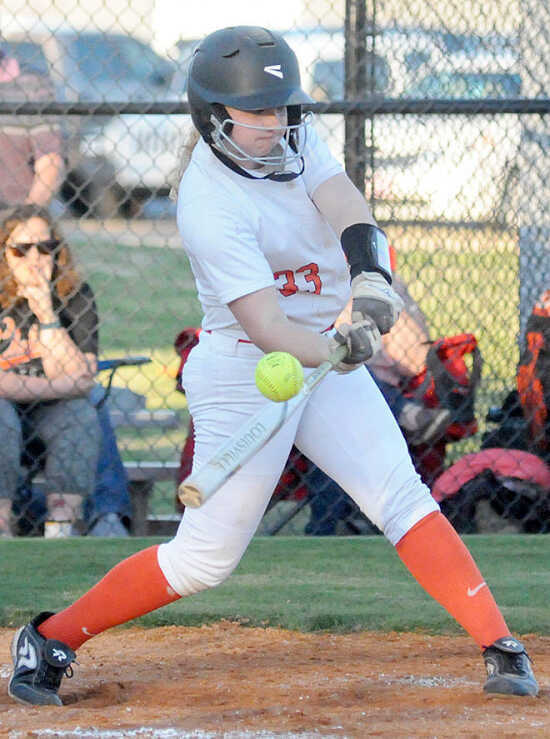 Dyer County scored in each of the first four innings to set the tone for the Lady Choctaws who continued their strong play within District 13AAA as only a pair of Caylee Comer homers made it to the board for the Lady Cardinals as the orange and white defeated Brighton 7-3 on Tuesday night in Newbern. 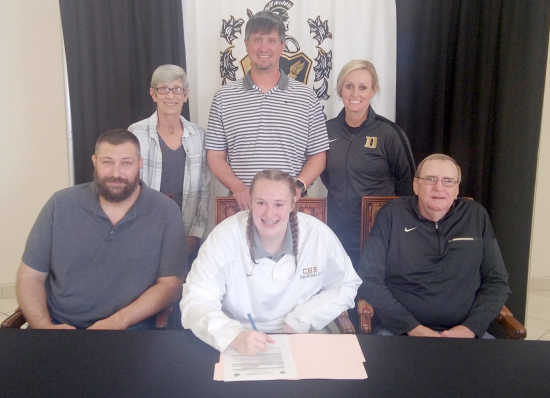 With graduation just over a month away for high school seniors, Lady Trojan basketball’s Cloe Messer got her week off to an important start as she signed to continue her career on the hardwood at Northwest Mississippi Community College in Senatobia, Miss. 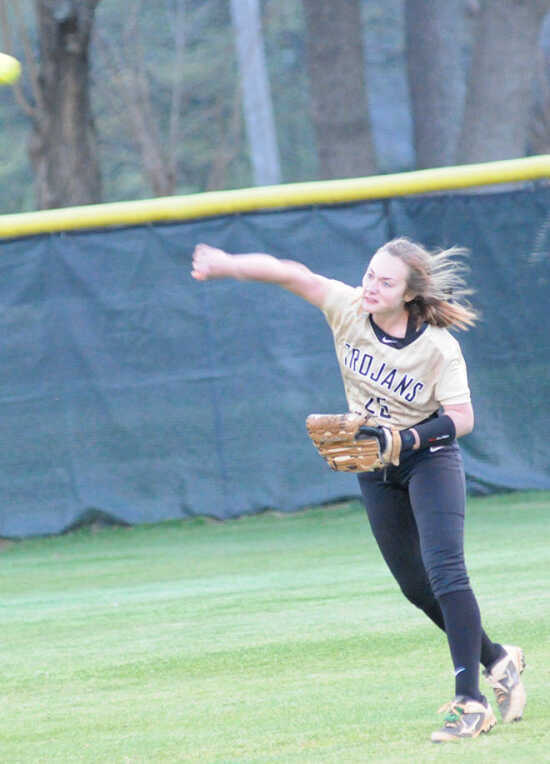 With the game tied at two runs apiece heading into the fourth, Briarcrest scored three times in the top of the frame as the Choctaws were unable to answer the trio of runs and fell 6-4 to the Saints on Saturday in matinee action in Newbern. 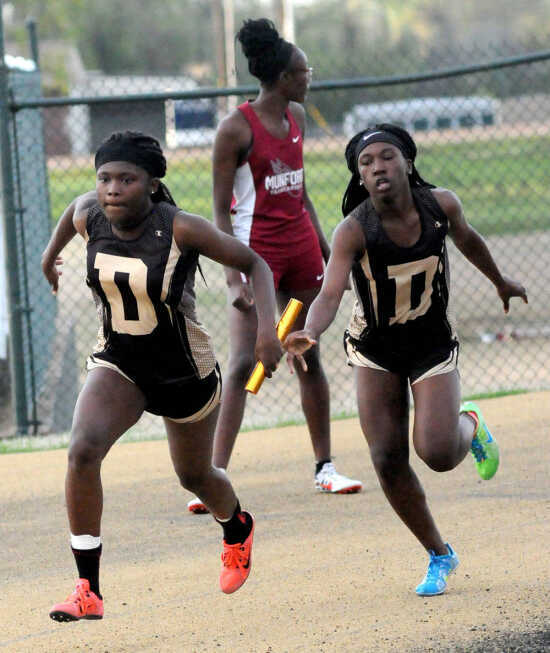 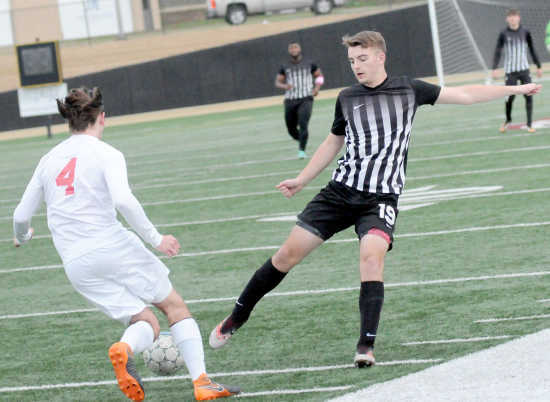 The Trojans took the lead early on Thursday night as they hosted longtime nemesis the University School of Jackson, but a trio of second-half goals pushed the Bruins past Dyersburg at J.C. Sawyers Stadium 3-0 as the black and gold suffered its first loss of the 2019 season. 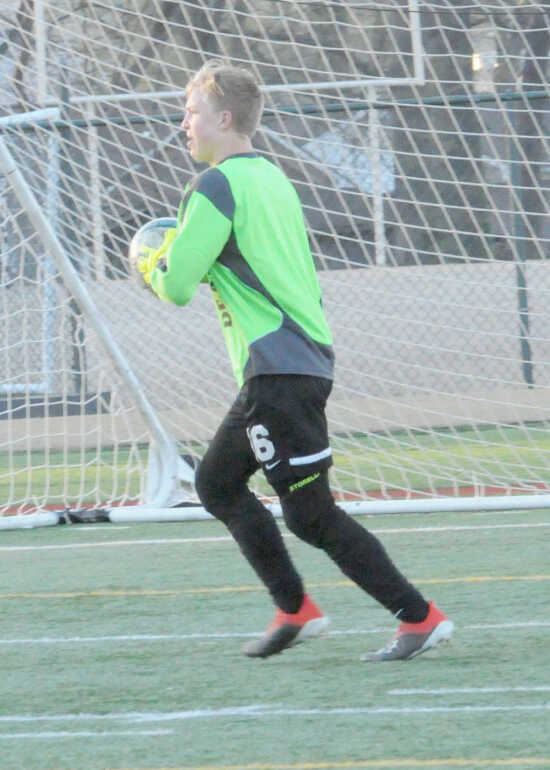 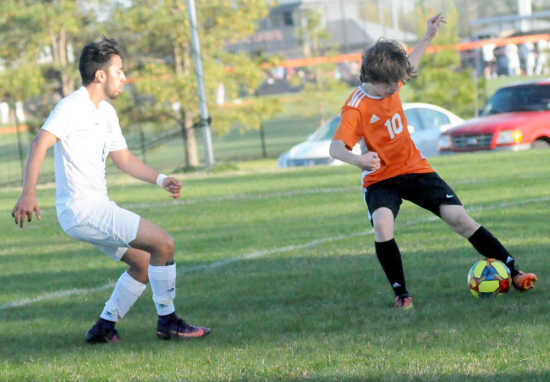 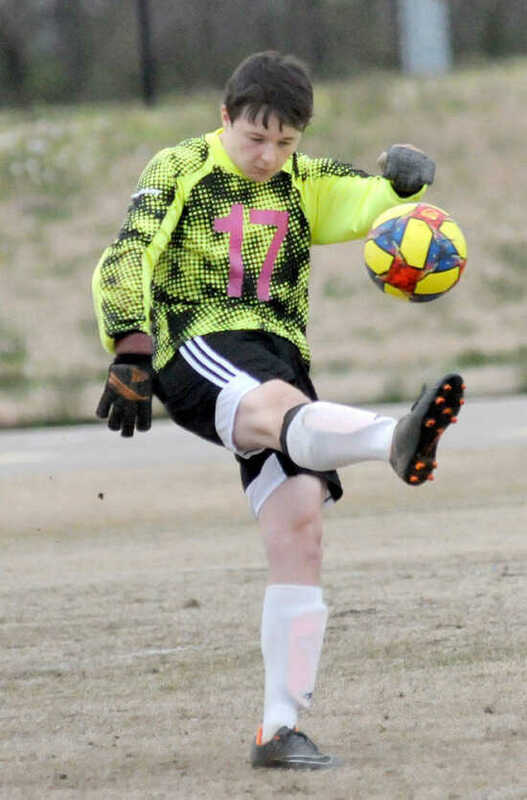 Local soccer addicts won’t be able to kick their habit this weekend if they travel to Newbern as the Choctaw soccer program hosts its first Dyer County Showcase this Friday and Saturday at Dyer County High School.